Wedding season is right around the corner, and those who have chosen to “go all out” already know there are lots of decisions to make. Pie or cake? Tuxes or suits? Indoor or outdoor? Small ceremony or big bash? Then comes the decision about what kind of flowers to use for bouquets, boutonnieres and centerpieces. With all of the beautiful types of flora in the world, the options are seemingly endless. Most people choose to use real flowers. But every variety has a different cost, growing season and speed at which they wilt after they’re cut (not to mention they can also cause allergic reactions). For this reason, some people consider using artificial flowers instead. But it can be hard to find someone who knows how to make them look like the “real deal” without breaking the bank. That’s where floral artist Erika Edwards can help. Through her small business Erika With a K Designs, Edwards specializes in creating quality floral arrangements using 100 percent artificial flowers. A bouquet by Erika Edwards that is made of all artificial flowers. Photo by Rachel Graham Photography. In her studio at APT, a Creative Incubator in downtown Fargo, buckets full of colorful flowers and greenery hang on the wall waiting patiently for their turn to be part of her faux floral creations. When other florists create arrangements with real flowers, the blooms and stems need to stay intact. But Edwards shows the creative process for artificial arrangements is quite different. Armed with a glue gun, she adds the finishing touches to a bridal bouquet by arranging bits and pieces of different blooms, stems and leaves in a foam base. Once she’s satisfied with her work, she secures everything with glue and adds a handle. The finished product could easily be mistaken for real flowers, which is a desired effect that requires a trained hand and an experienced eye, Edwards says. Edwards works on a bridal bouquet in her studio. Edwards grew up in Hazen, North Dakota, in a family of female entrepreneurs. Her grandmother used to own a secondhand store and her mother owns a wedding decorating business. Currently, Edwards shares her studio with her sister Shelby Tagestad of Shelby T Artistry, who sells jewelry, paintings and other artwork. “I’ve never really thought of doing anything else,” Edwards says. When Edwards started Erika With a K Designs in 2011, she primarily worked with jewelry, but after some time helping her mom with her decorating business, Edwards felt inspired to experiment with faux floral arrangements. Erika Edwards of Erika With a K Designs. She added the service into her business two years ago and enjoys offering the option to people who want the look of real flowers without the hassle — especially for weddings. Erika With a K Designs is located in APT, a Creative Incubator in downtown Fargo. For now, Edwards doesn’t plan on moving to real flowers. She loves making special arrangements that will last forever. Erika With A K Designs is located in APT, a Creative Incubator at 225 4th Ave. N. in Fargo. Visit erikawithakdesigns.com to learn more. 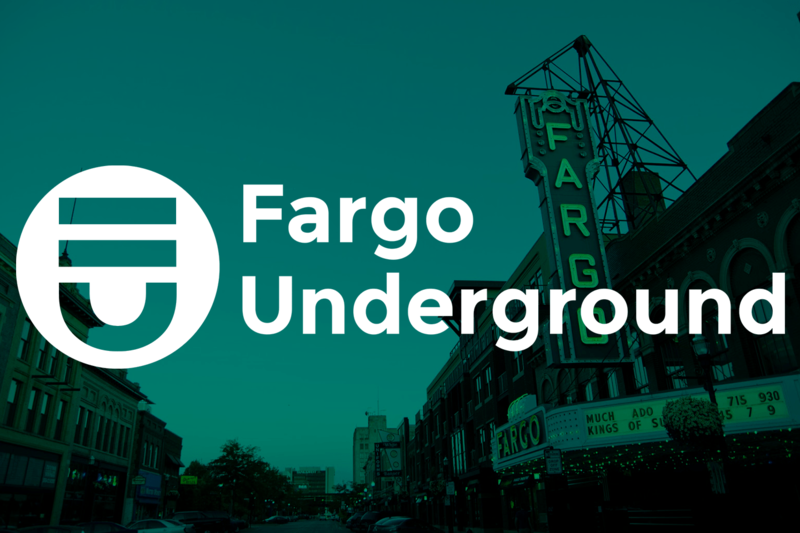 This article is part of a content partnership with the Fargo Forum and originally appeared in print on Monday, April 9, 2018.